Today’s blog post is about the benefits of using a web designer or web design company compared to building the website yourself on a web builder tool e.g. Wix, Weebly, Squarespace. So you’re thinking about building a website for your business or event or whatever and you’ve been weighing up some of the options about which route to go down to get the website built, we have written this blog post to shout about some of the advantages of using a web design company to build your website to your specifications. Now to preface the content which we’re about to dive into, I will say that the post is being written by a web design company so it probably contains a certain amount of bias. With that being said we pride ourselves on being open and fair and understand that not all businesses are at the same level and not all people reading the post will be at the same skill level when it comes to technology, so we never mind if people choose to use a self builder tool over using us, but we believe for the right businesses using a company to produce and manage the website is a must. 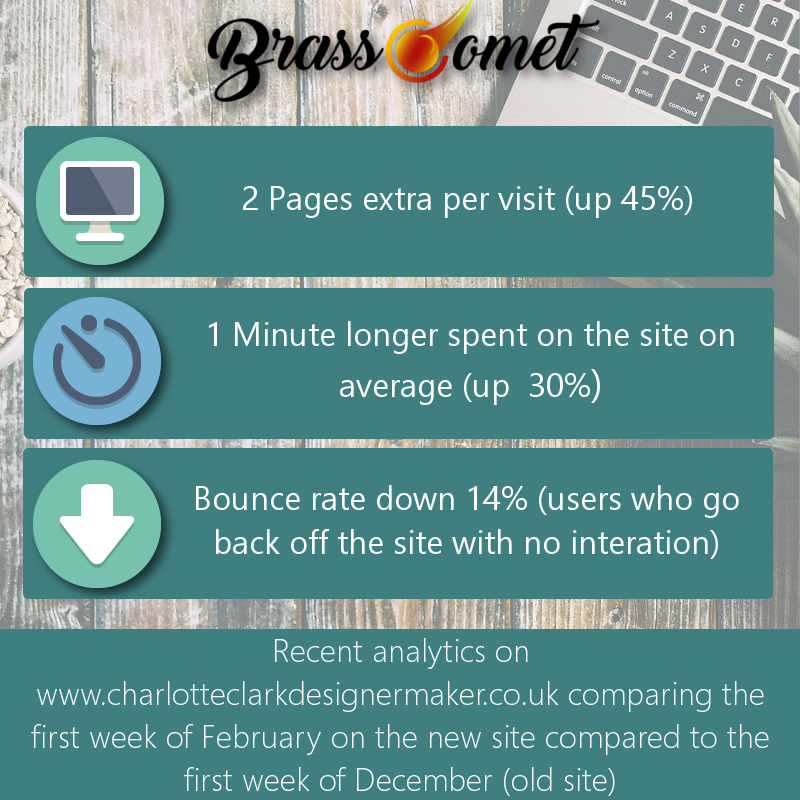 Most people forget about this one, they just see the money overhead figures of the two options and forget to factor in their time, if you build the site rather than a web designer it will take up more of your time. As a business that is time that is probably of higher value for you to be spent focusing on what it is you do best which should make you more money and further your business more, and not using 50, 100 or more hours building and maintaining a site. Successful businesses know that outsourcing things is a key design principle to dragging the most out of yourself and your business, if you used all of your time doing all of the extra bits around the main thrust of your business (accounts, websites, etc) you will end up with no time to actually do the business of your business. If you hit a problem with your website you’re on your own. What happens when you come across an issue? Your options are a lengthy support ticket and reading lots of documentation, this takes up more of your time and we just on how for a business time equals money, and you’re potentially losing out double fold while you try and resolve the issue. Yawn, bore, there are so much content focusing on SEO it’s pretty a pretty widely pushed content source so we will keep it simple: a web design company with a team of educated and up to date professionals will more than likely be better able to optimise your site and pages for SEO than an individual building the site for themselves. Websites and website hosting are not perfect, all websites have issues and even sites like facebook are not up 100% of the time, we had a recently resolved issue with one of our sites post about that here, but we were able to respond quickly and resolve the issue for the future whereas if you’re building your own site the responsibility will be on you to host the site or to host it through the builder tool, this can limit you if you do have an issue or if you want to expand. 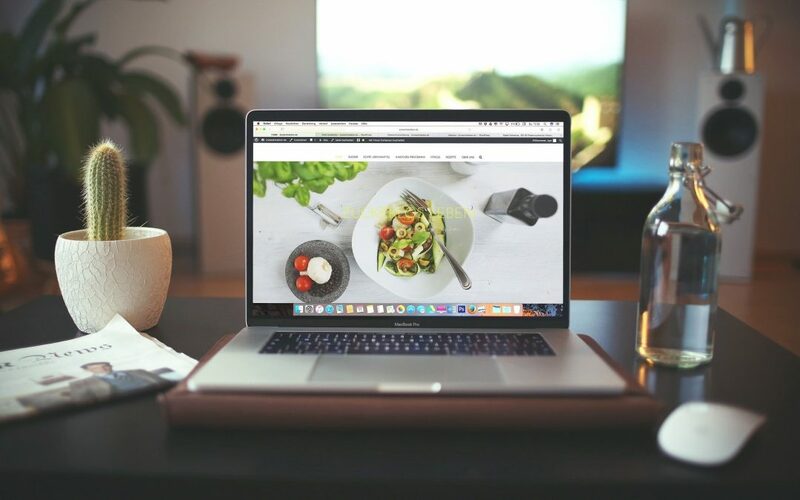 A web design company understand hosting and can tailor the hosting package to your sites needs and are more on hand to resolve any issues or help you upgrade and expand so you can grow and realise any projects that you may wish to build. We are big proponents of using analytics so below I will be updating this post with some analytics from our portfolio of sites comparing website builders to using us. The data is limited as not many sites that come to us from a web builder were signed up to analytics before we were hired to revamp the sites.